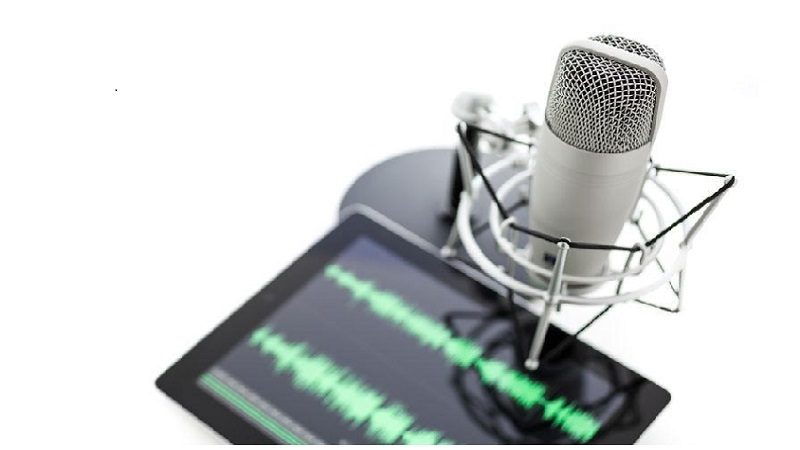 Modern lifestyle, tech evolution, and the rise of social media have changed marketing and introduced a plethora of new opportunities for business growth. Digital marketing marks the new era of business promotion and content marketing is the fundamental part of this strategy. This strategic approach focuses on creating and publishing relevant, valuable, and consistent content that will attract and retain an audience. There is more to this marketing method than publishing blogs or articles one after another. Due to some misconceptions, it is not uncommon for people to make mistakes. Don’t worry; every mistake is an opportunity to learn, and this post identifies five mistakes with your content and how to fix them easily. Search engine optimization (SEO) is the process wherein a marketer attempts to gain more visibility on search engine’s results page. Let’s face it; everyone knows what SEO is and although it is highly beneficial for your marketing efforts, it would be a mistake to focus only on SEO or to think content marketing is just about keywords. This is the most common mistake that people make with their content, they only focus on SEO and try to adapt the text to keywords, anchors, and other aspects of this strategy. As a result, content becomes boring, unnatural, and difficult to follow. It is needless to mention that introducing 10-15 keywords into the text is way too obvious and only deteriorates the quality of your content. Instead of adapting your content to SEO do the other way around; focus on the quality of text first. Write and publish something readers and potential customers will want to read, text that is informative, educational, and gives real value. This approach works better than targeting Google. Always keep in mind this marketing strategy is also about ensuring visitors will come back. If you keep focusing on SEO only, that won’t happen. 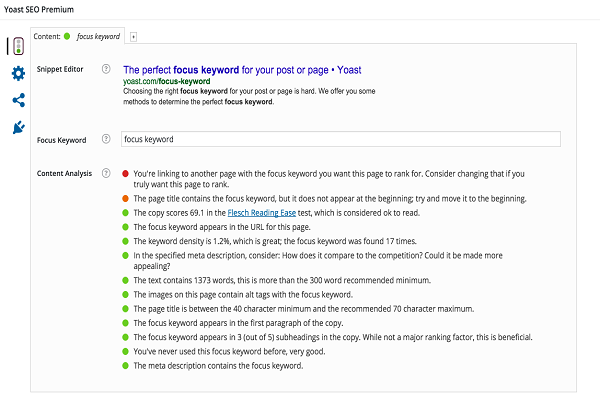 What’s more, figures show that quality content is a vital factor in well-crafted SEO strategy. Improvements in content can increase traffic by as much as 2000%. Moreover, instead of filling your text with a bunch of keywords, opt for two or three and use them instead. We are somehow led to believe that people don’t like reading which is why we should stick to short posts. That is not quite correct, especially if you also want to include SEO. To truly get the most out of content you publish, it is important to consider the length too. Even though the 400-word post is not a bad thing, especially if the subject is interesting, it won’t help you jumpstart your marketing campaign. The reason is simple – people take longer content more seriously. There are many reasons that could explain why longer posts are taken more seriously. 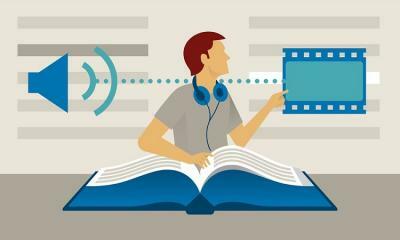 For example, they provide more information, develop discussions in a unique manner, provide solutions that readers can use, and they are educational at the same time. The reader gets value and doesn’t feel like they’ve wasted their time reading the post. Also, the longer article shows you are willing to put more effort to create something meaningful, which can only be a good thing for your business. If you have the habit to post short posts only, it is time to mix things up a little bit and start posting longer content. The ideal word count is up for a debate and changes with marketing trends. According to the latest figures, the ideal content length for regular blog posts is 1000 words while heavy hitters and those with high competition should aim for 2500. 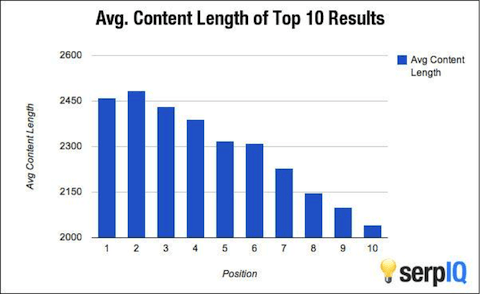 Also, a survey of one million Google search results performed by Backlinko.com revealed that longer content tends to rank higher in search results. The average Google first page result contains 1890 words. But, people don’t like long content. Wrong! 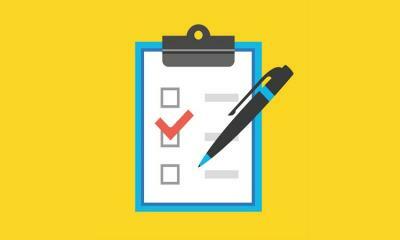 One web designer, marketing, and author posted a poll on his Twitter account where he asked his followers to state their preferences about content length, and 51% of responders said they prefer posts with 700-1500 word count. Of course, you don’t have to target 1890, 2000, 2500 words every single time. But, make sure your posts are at least 800-1000 words long. To make things more convenient for you, try an alternating length of posts or evaluate post statistics to see what length benefits your content strategy the most. At the end of the day, content marketing is still marketing, and you shouldn’t miss an opportunity to promote your products or services. This is a major mistake that some companies constantly repeat; they simply leave out marketing out of their content. Since you want to use content as a part of marketing strategy, it is a mistake to leave it without including anything that encourages readers to do a certain action. Naturally, this doesn’t mean that your content should be too promotional or seem like you’re bragging. That being said, including a call-to-action (CTA) is a good way to go. Call-to-action is an instruction to the audience designed to encourage a reader to perform a certain action, provoke an immediate response, and thereby get more traffic, convert more leads, and grow your business. Even when you create high-quality content, you should still strive to include CTA, preferably somewhere near the conclusion of the article. Users prefer learning what you have to offer before clicking the CTA. When they value the content written above, they are going to be more likely to follow through the call-to-action and purchase your products or services. Yes, this happens a lot, business owners write content and hit the publish button, and that’s it. They usually rely on their customers and reputation of the business to take care of everything else. You can’t publish a post and expect someone will simply stumble upon it. 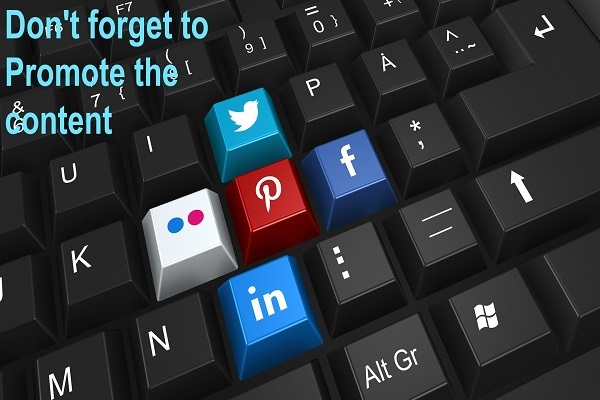 That’s a big mistake and doesn’t allow you to get the most out of your content strategy. If you don’t promote the content you post, the entire digital marketing campaign can suffer. Plus, it becomes difficult to identify strengths and weaknesses later on. In fact, evidence shows that 49% of B2B business owners experience troubles with measuring the efficacy of their content. If you don’t promote it properly, even the tools and platforms you use won’t be of huge help because your strategy is inconsistent. Always bear in mind that producing content is only half the battle, the rest is getting noticed and making sure that people read, share it, and come back again. Now that you know that avoiding promoting content is a mistake, it is logical to conclude that the solution to this problem is starting to promote posts you publish. The content promotion depends on your goals and audience, but nowadays social media platforms are the best tools for this task. Use Facebook, Twitter, LinkedIn, even Pinterest and Instagram to ensure your posts reach a larger group of people. Don’t forget to send content to your subscribers, email marketing is not dead, and it can be of huge help. Diversity is such a popular word today, and it doesn’t apply to award shows only, it matters in content strategies too. Why does diversity matter? The reason is simple if you post the same type of content every single time you won’t reach as many people as diverse content would. Plus, people easily get tired of seeing the same thing all the time. Different people like different things and they also appreciate different forms of content. 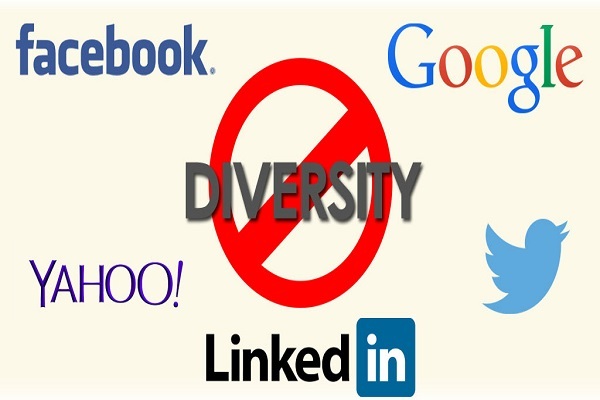 It is a mistake to focus on one type only while letting the major marketing opportunity simply go away by refusing to diversify. Introduce more variety into the content you post to keep the audience interested. Plus, you can reach a broader audience this way. 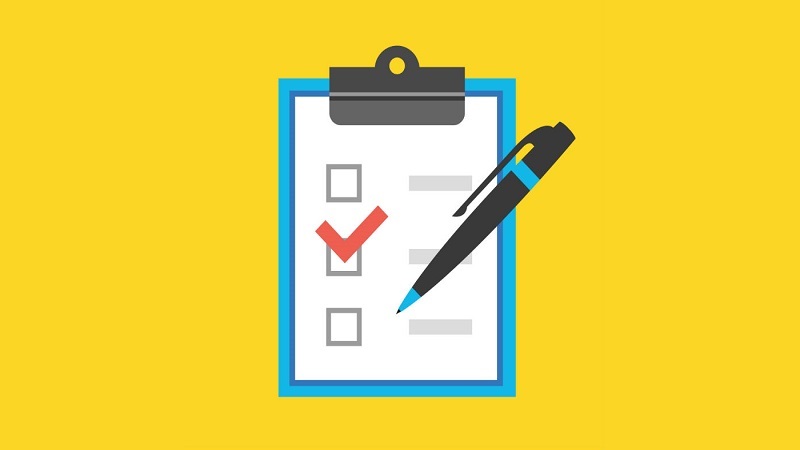 Start by creating a list of different content types and see how you can include them into your marketing strategy. 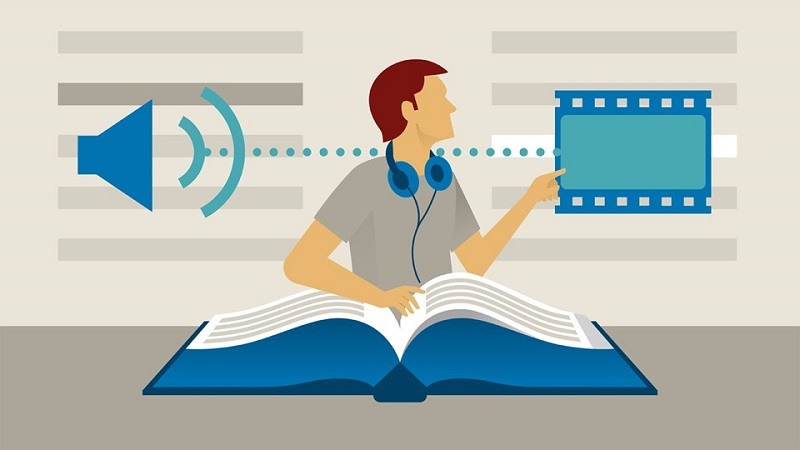 Enrich text with images, infographics, videos, and other forms of visual content. 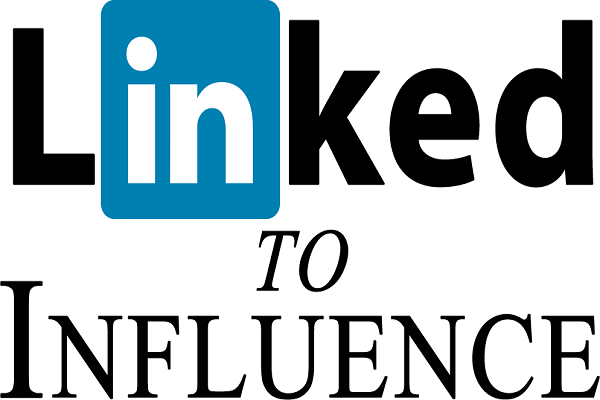 It is also a great idea to do blogger outreach and collaborate with influencers to reach even more people and get more traffic. High-quality content is an important part of digital marketing strategy. 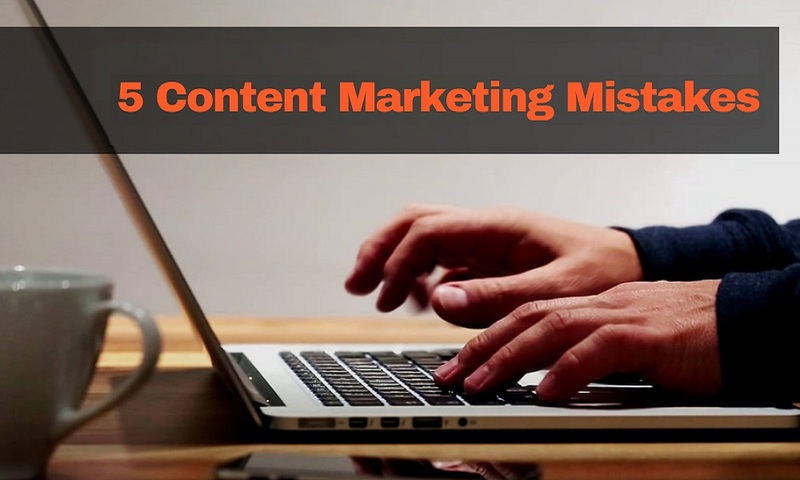 Content marketing is the driving force behind your marketing efforts, but there are many mistakes people make every day. Identifying these mistakes and correcting them is the best way to boost the results and ensure your hard work pays off. I totally agree – ultra-optimized text are immediately spotted and avoided like the plague. Also, failing to promote one’s content is a big non-sense: you’ve spent time and energy on a piece just to share it once or twice and forget about it?